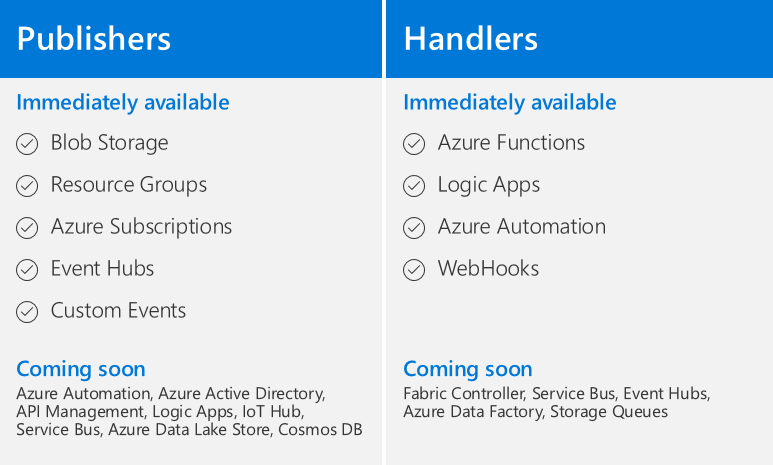 Getting all this to work smoothly in a limited time will feel a bit like a Mister Maker “Make It in a Minute” challenge – but Event Grid makes it so easy to integrate with Azure services that I’m pretty confident in being able to pull it off. And with support for custom topics and WebHook subscriptions, Event Grid is capable of handling events from anywhere today that can publish a properly formatted message to a URL and provide the necessary SAS token! If you’re going to be in Sydney at the event, please be sure to drop by the Amplify 1 stage at 9:15am on Thursday and check out my presentation! You won’t be disappointed. And don’t be shy about coming up to say “Hi” – I’ll be around for the rest of the two days, including the MVP “Meet the Expert” sessions.